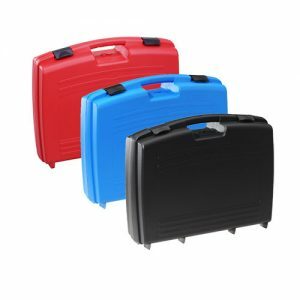 Injection moulded polypropylene carry case. 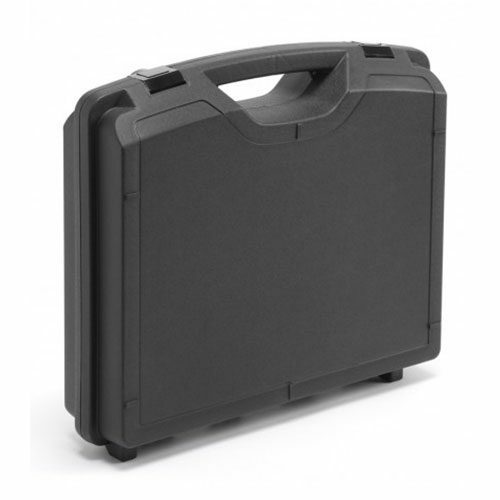 Injection moulded plastic carry case, ideal for product presentation, promotional packaging or equipment storage. 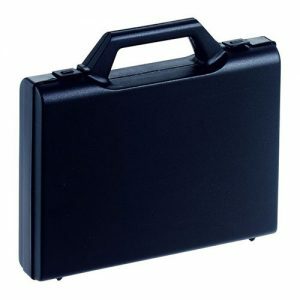 Made from environmentally neutral polypropylene and unaffected by oils or petrol chemicals. 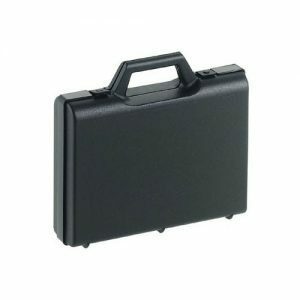 The moulded hinge will allow the case to open 180 degrees.